It is not only Helsinki we have had the opportunity to visit the past months. Thanks to a grant from the Nordic Culture Point we were able to visit Bergen in Norway for a week. In short was the goal of the visit to network and achieve knowledge on how to work more professional with experimental music and sound art. Bergen is a beautiful city on the west coast of Norway, framed by mountains and on the rim of the fjords. It has an inspiring culture life and most prominent is the artists, academy and organizations who works with electronic art and music. 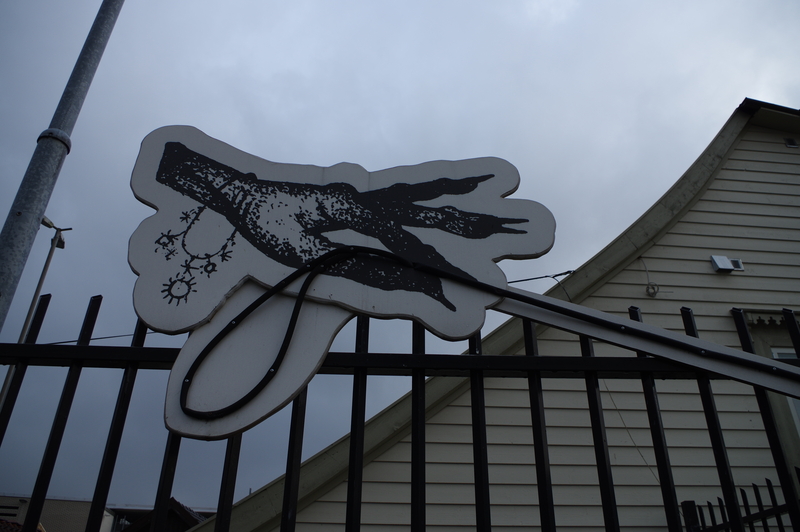 In Bergen we visited Østre a fabulous house that are focused on experimental music and sound based art practices. The house opened in 2012 as collaboration between Ekko and Lydgalleriet. Today they host concerts, exhibitions and art installations. Østre still work in close collaboration with, and are home to, Lydgalleriet and Ekko, both of which we also got to meet. 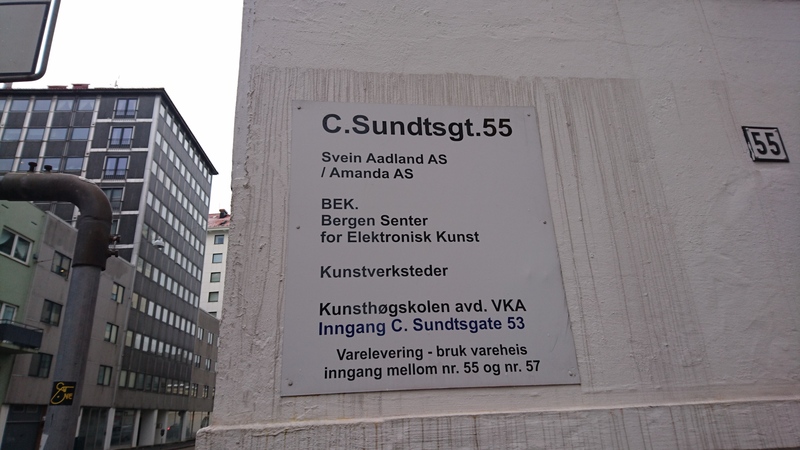 Lydgalleriet is an artist run and experimental gallery for sound based art practices. Ekko is a non-profit organization working with experimental and electronic music. To us the organization is most well known for their festival of experimental and electronic music that takes place in the autumn each year. Great meeting with Østre’s CEO/manager, Inga Danielsen, the gallery director, Mei Szetu, at Lydgalleriet and the artistic director of the Ekko Festival, Asle Bakke Brodin. 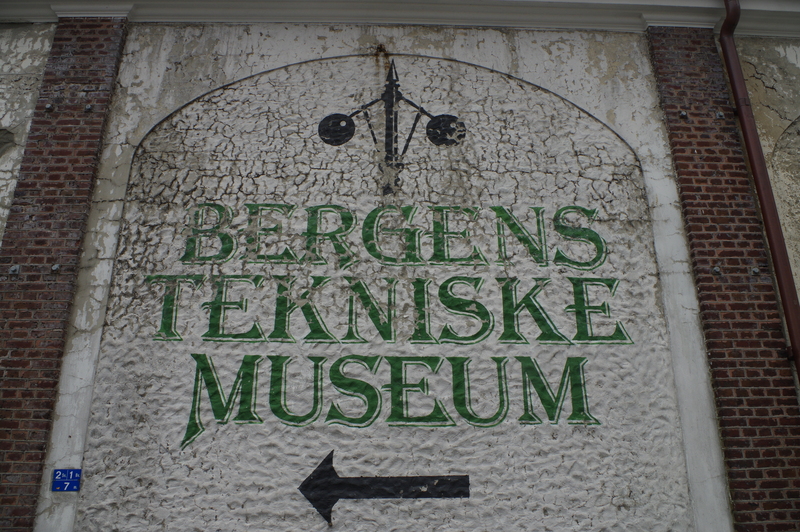 If you are in Bergen these places are treasures that you should visit. We also got to meet Marieke Verbiesen at BEK, Bergen Center for Electronic Arts, a brilliant artist who works transmedial with web, animation and motion design in the field of electronic art. Strongly recommend visiting her webpage and checking out her work. 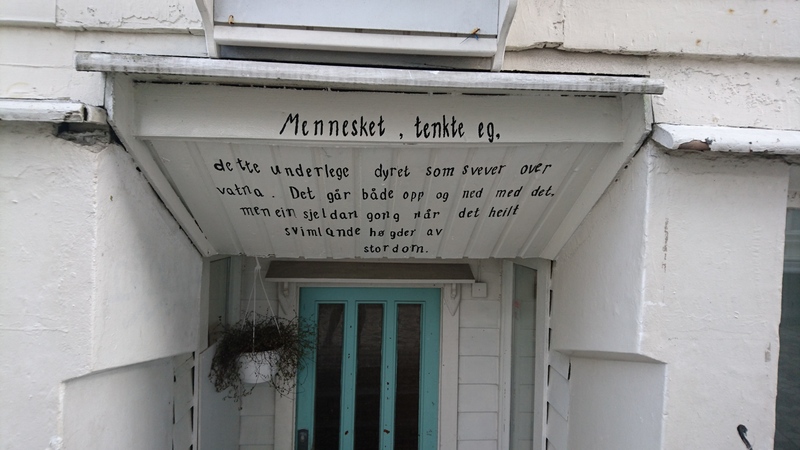 A meeting with Professor Scott Rettberg at the Department of Linguistic, Literary and Aesthetic Studies at Bergen University gave a useful insight into the area of digital culture as well as his and his colleagues work with The ELMCIP Knowledge Base. ELMCIP is a fantastic initiative and a solid resource that can be used in a multitude of ways. Scott Rettberg’s own artistic work, that we got to talk a bit about, are truly inspiring as they take a stand in the current society and use human interaction in a literate way. 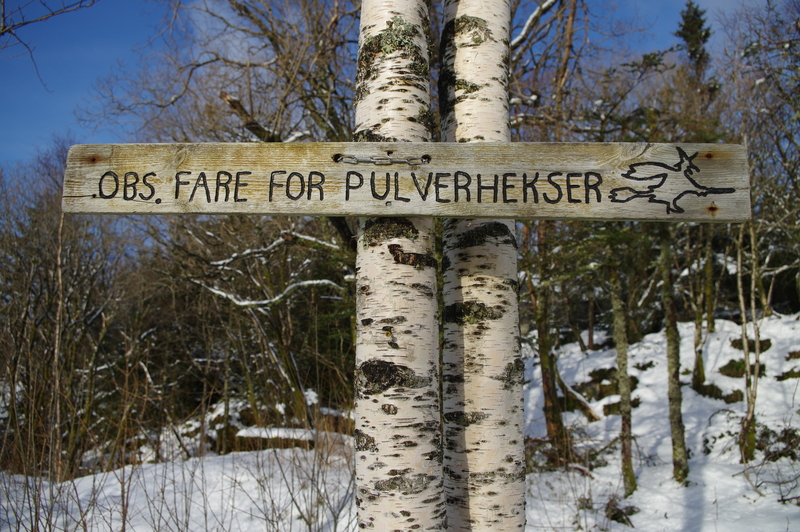 To summarize all the input, the inspiration and the thoughts that the stay in Bergen has evoked is hard. We realize that we need to focus on the parts that are important, put up some boarders and do our thing so to say. But also, and most important, keep our goals and not lowering them, stay true to our dream and visions.